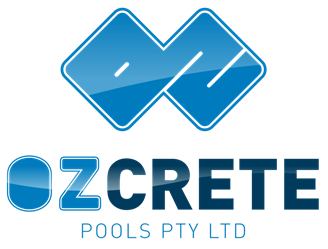 Ozcrete was engaged by Brisbane City Council to undertake the construction of a new 25 x 19m wet edge pool at the Manly Swimming Pool Brisbane. The pool was constructed to FINA specifications and finished in METZ tiles. The project works included plant, building and pool demolition. 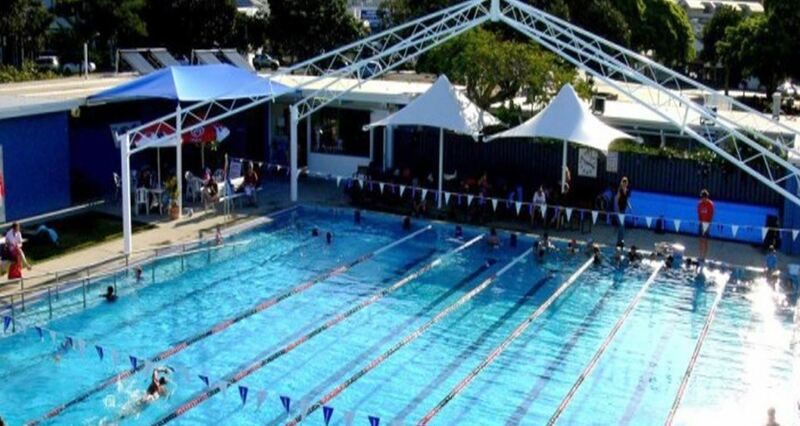 Earth works, Screw piles, construction of new pools, building structures, finishing's and fittings, supply and instillation of pool water treatment plant, water play toys, lighting, electrical and shade structure. Final site cleaning and landscaping. The project commenced late June 09 and was completed in November 09 without incident.